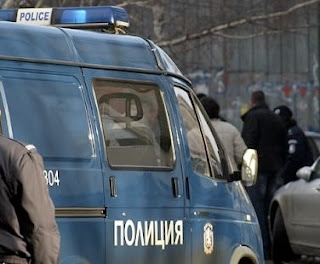 An antiquities gang operating at Veliko Tarnovo in Bulgaria has been apprehended ("Bulgaria Police Seizes Priceless Find from Illegal Treasure-Hunters", Sofia News Agency April 24, 2009). A Late antique marble statue of a woman was recovered. The group dealt with illegal archaeological excavations and trade of objects with cultural and historical value.